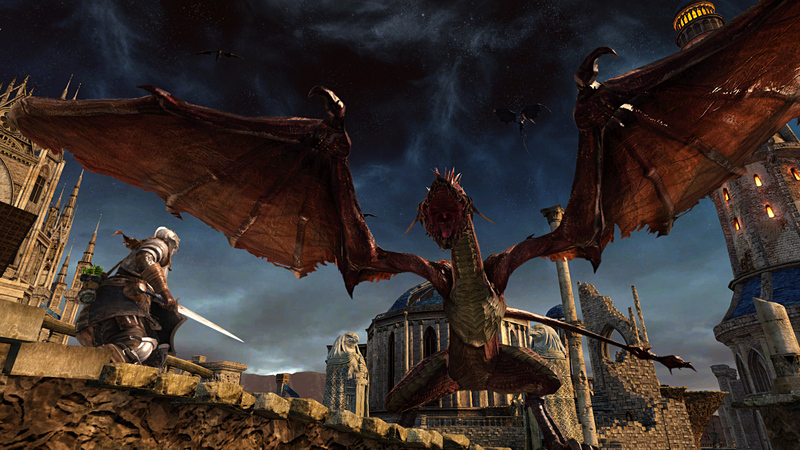 Dark Souls 2 provides an incredible journey. One that takes place across a land devoid of hope or spirit, its people broken, waiting to go hollow, losing the very essence of their souls. Few are willing to still function in a normal capacity and even fewer still, are willing to fight. The player joins the ranks of those who will soon turn undead without collecting souls. Upon arriving in Drangleic, the player is given one task; seek the king. Scholar Of The First Sin allows something souls veterans never thought possible, relieving that esoteric journey again as if for the first time. 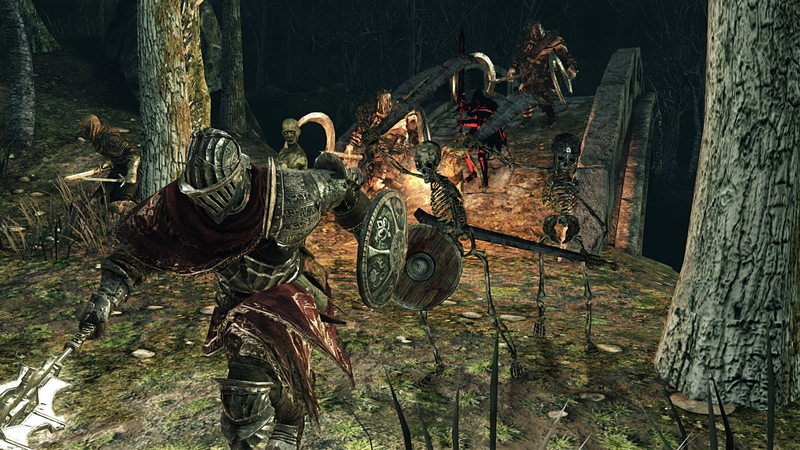 Dark Souls prides itself on challenge and making players wary. With each new entry even hardened Souls series veterans march along with trepidation, shields raised, protecting their frail characters from the coming doom. Scholar Of The First Sin shows just how much From Software understands its audience, its games and what is truly important in them. It would seem like releasing Scholar within a week of Bloodborne, the next entry into the series, would be suicide for the next – gen remaster, but it is the perfect game to accompany it. Where Bloodborne brings the fresh world and flashy combat, Scholar brings the sheer depth of mechanics and huge deluge of content. Each game compliments the other and when taken as a whole provide an entire experience. Many would balk at the idea of playing two Souls games in such close succession, that one would be made mad in the face of such peril, they would be wrong. 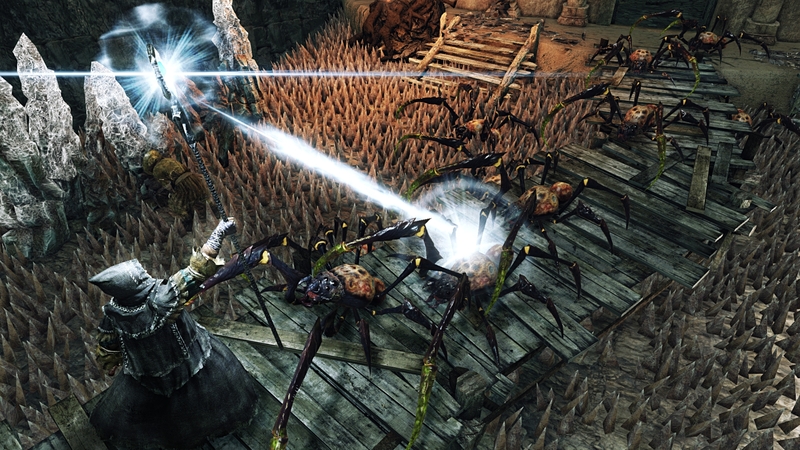 Dark Souls 2: Scholar Of The First Sin is a massive success because it does exactly what a Souls game should do, it makes players fear every corner and always expect the worst. Items that we relied on are no longer there, only to be found in some other dank corner. New enemies are introduced at every turn, with late game monstrosities taking the place of early foes in the starting areas. The world is the same but it’s very makeup has changed, everything you expected has been tweaked to make it feel totally new, as if you are discovering Drangleic and its terrors all over again. Scholar provides something unprecedented in this way, it is a not just a next-gen upgrade but an entire reworking. 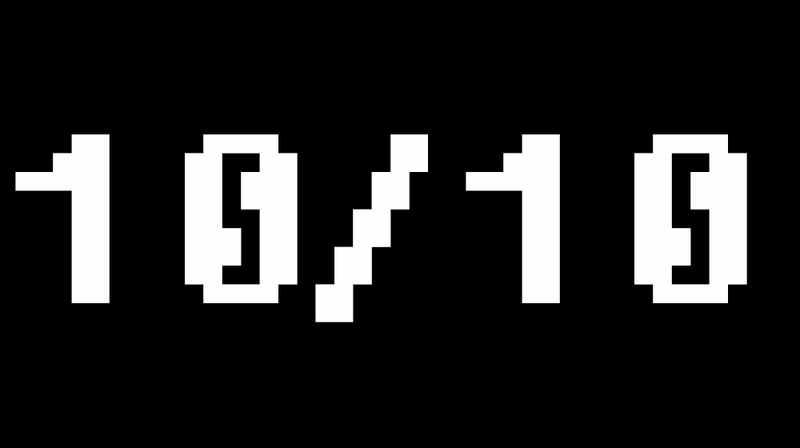 If you could experience one of your favorite games for the first time again, would you not take the plunge? This is a question that Scholar presents and quickly answers, with a resounding yes. From Software not only provides a new way to experience Dark Souls 2, but they have reworked the graphics, which look amazing, even on PC compared to the directX9 original. With a bump to 60fps making combat feel as smooth as it has ever felt in a Souls title, with new lighting and a huge upgrade to the textures, making the world feel brand new, to go along with the reworked enemy and item placement. Not only the technical side has seen significant changes as Aldia, the titular Scholar Of The First Sin makes his appearance, who is there to flesh out the story in addition to new memories to explore and added encounters. 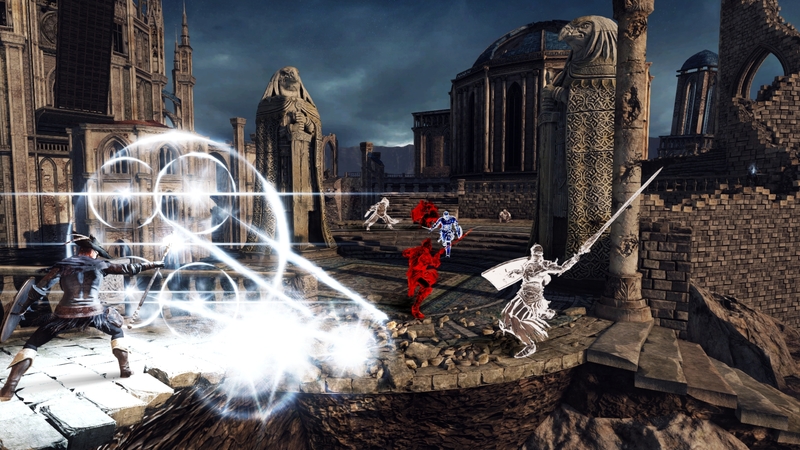 Every aspect of Scholar is there to feel like an entirely fresh way to experience Dark Souls 2. So much in fact that the two feel like separate experiences. Along with new items and armor, the DLC is included with the package, which made up arguably the best areas in all of Dark Souls 2. Following three different kings and their tragic tales as you explore desolate kingdoms in search of their crowns. With this, Scholar more effortlessly integrates them into the larger narrative, whereas in the original their locations and keys were just placed in your inventory. The new areas and their plot devices revolve around the deeper parts of the story, and as such are found and best played, late in the game. All of this doesn’t take into account the fact that by itself, Dark Souls 2 is an incredible experience. The world is so eerily peaceful, the quiet and haunting music at Majula always bringing players back, like a sirens song. There is a feeling of terrible emptiness and loss that permeates the very air, a void that can never be filled despite conquering all of the worlds supposed evils. The sad stories of its residents, each one more lost than the next weave together a tragic tapestry, all have seemingly given up. Even the player is a shell of what was probably their former self, fighting from place to place in search of the cure to what ails the dying land. On top of all this is the incredible mechanics of Dark Souls; The plodding, deliberate and intricate combat, the ability to change the way you play with every weapon type, the myriad of armor sets, items and experiences involved in its huge wealth of content. The way Dark Souls 2 forces players to learn and discover, and how they must figure out quest-lines by searching the world and making sure to exhaust all options when talking to those few still walking the earth. And finally, the insurmountable odds thrown at the player and the eventual feeling of pure euphoria that comes with overcoming them. Dark Souls 2: Scholar Of The First Sin could have easily been a resolution bump, a frame-rate upgrade sold at full price on new consoles to hungry players, especially those on the Xbox One, starved of Bloodborne. Instead From Software went above and beyond, providing far more than could ever be asked for by those who live and breathe Souls games. Scholar Of The First Sin is meant for the initiated, those who know Drangleic and its many paths all too well. 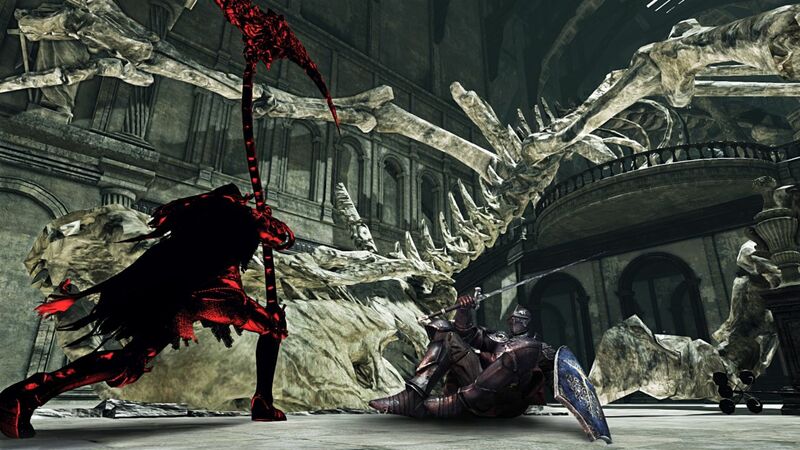 It provides the one of a kind experience that Dark Souls 2 provided in 2014 all over again, which is no small feat given the accolades it received. The best game of 2014 and one of the last generations best has been given new life, and in turn has provided Souls veterans the opportunity to do something they can’t seem to get enough of; Prepare to die, once again. A super review of Dark Souls 2. I’ve recently been playing it too and have had a fantastic time. The difficulty has made me feel like I’m really improving as a player. Now I need to get hold of Bloodbourne.